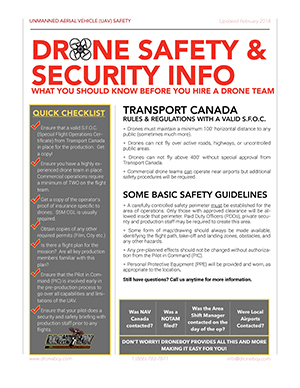 Years ago when I started doing my initial drone ground school training to become a legal, certified UAV operator I was amazed at the amount of information and detail that I was expected to learn about this new found world that existed overhead. It certainly wasn’t the “stay below 400’ try not to crash into anyone” kind of course that I was expecting. Instead, I was faced with a full-blown aviation ground school program with almost all the modules and content that is taught to a student learning to be an airplane pilot going for his Private Pilot’s License (PPL). I was certainly surprised (and a little daunted) by this fact but as I progressed through the material I found that I really got into it. Learning all this new information about weather, air law, the theory of flight, human factors and all the rest of the ground school syllabus was certainly challenging but it was extremely captivating as well, and it’s made me a safer drone pilot which, after all, was the original idea. This process also had another interesting result. 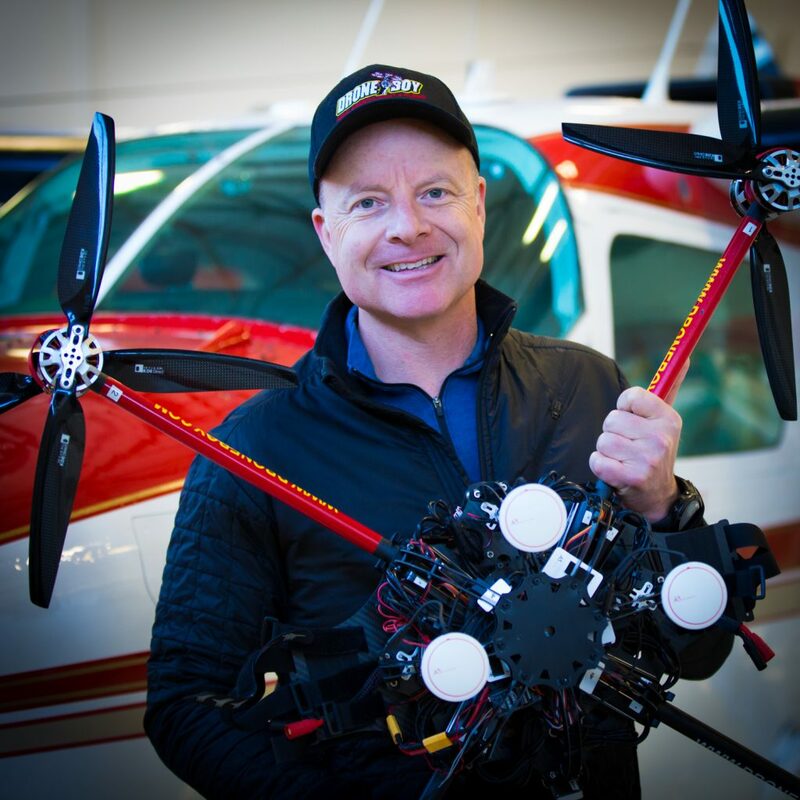 It rekindled a lifelong love of airplanes and General Aviation – a passion that I had as a child but had “put on hold” as other aspects of life distracted me. By the time I received my official Drone Ground School accreditation I was definitely hooked on aviation again. I immediately signed up to do my full PPL Ground School and I quickly booked my first training flights in a real airplane with an instructor at the local airport. 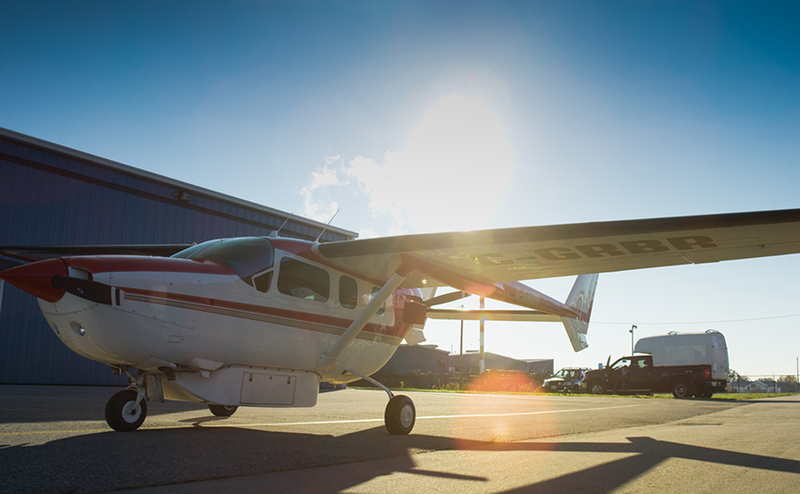 I was surprised to learn that I was flying the aircraft myself on the very first flights and I continued to be amazed by the challenges that were thrown my way every lesson from that day on during my training. After 35 hours of flying with my instructor I did my first solo flight. What a rush that was – alone in the aircraft as the Pilot in Command! What a rush that was! Flying solo in an aircraft is a powerful feeling and something I highly recommend. 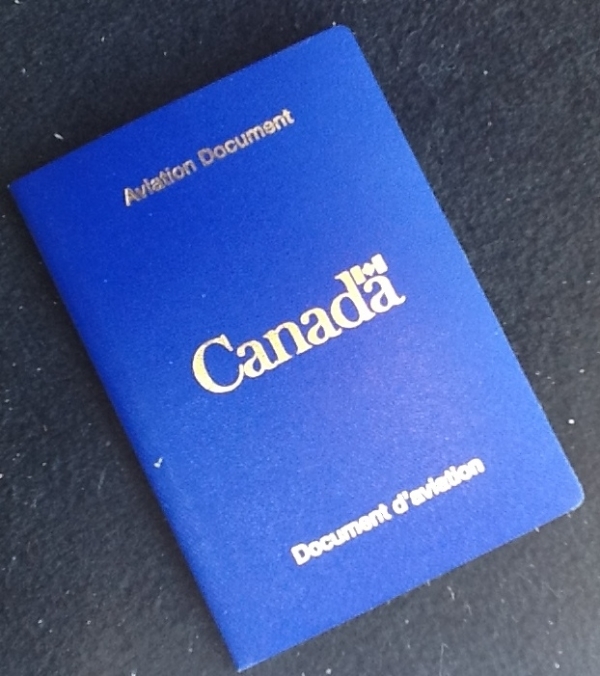 A year and a half after I started my flight training I successfully completed my flight test and realized my dream of becoming a Private Pilot. This was a real cause for celebration and a milestone in my life for sure. Now it is a couple of years later I have my night rating as well as my newly minted multi engine rating. In aviation there is always something more to work towards and to learn so I continue to educate myself as I study and train for my IFR rating. That new endorsement will enable me to fly through clouds and weather (fly where I cannot see). It is an amazingly feeling to walk up to an aircraft with a set of keys and have the knowledge and ability to fly that aircraft anywhere I want in the seemingly unlimited sky above. Perspectives soar as the world and perceived distances between places shrink away below. I feel extremely fortunate to be able to experience this on a regular basis in my own aircraft. Ironically, the reason that I finally followed through on my lifelong dream of flying airplanes was because I started flying drones. It is interesting how in life one thing always leads to another and the path forward (or upwards) may not always be what you expected when you started the process. Look for the small hints and clues and always follow your dreams! Oh, and if you think you might be interested in learning to fly do yourself a favor and book yourself a “familiarization flight” at your local flight school to see what all the fuss is about.